For over 15 years, with 2 specialized KARODUR companies for high quality, innovation and experience in the production focused on water jet cutting, press technology and moulding plates. 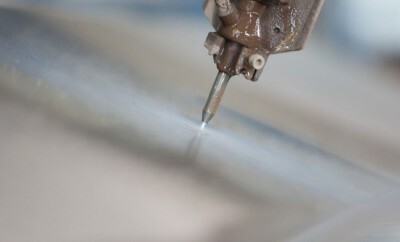 The KARODUR Wirkteller GmbH stands for solutions in water jet cutting and water jet technology. With six Machines we can accommodate for all industrial and private jobs in 2D, 3D water jet cutting and micro water jet cutting (fine cut). Specialty of KARODUR: products for the baking industry, primarily the so-called moulding plates for dough-, mixer-machines and also cake grids. 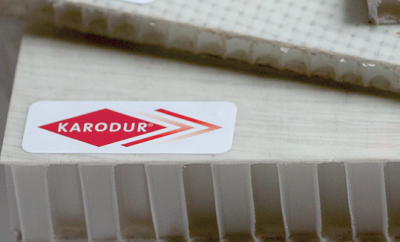 The KARODUR moulding plates are made from a specially developed, unique plastic and are world market leaders due to their durability. The KARODUR Pressplatten GmbH offers the development and production of thermo-plastic composite materials (PVC, CPVC, PP, PMMA, and more) as well as pressed or bonded materials that offer individual solutions for various sectors. Example: latest developments of fiber-reinforced materials such as carbon fiber, fiberglass, PA, etc. 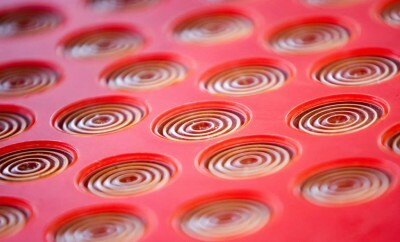 KARODUR The group consists of the KARODUR-molding plates GmbH and the KARODUR-press plates GmbH . KARODUR is certified according to ISO 9001:2008 standard. Presenting the award “Ecoprofit 2010″ for the integrated KARODUR of Environmental.